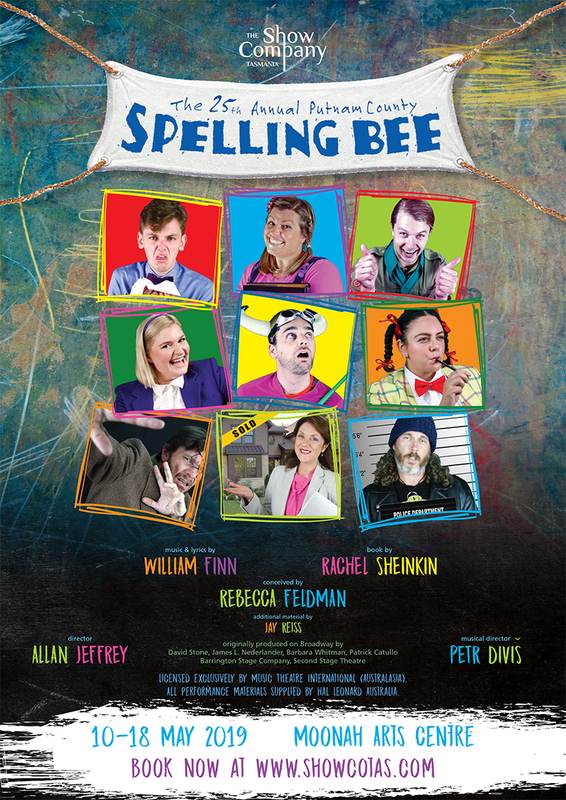 BOOK TICKETS to SPELLING BEE! It’s your chance to win 2 tickets to the Opening Night of the Tasmanian premiere of MAMMA MIA! on Friday 17 January 2020 at Hobart’s Theatre Royal. TO ENTER: All you need to do is buy tickets to any performance of our hilarious and entertaining May production of The 25th Annual Putnam County Spelling Bee. Every ticket you purchase between now and Saturday 20 April 2019 gives you a chance in the prize draw – the more tickets you buy, the more chances you get to win! Promotion closes midnight 20 April 2019. The winner will be randomly determined and announced on our Facebook page on 21 April 2019. Make sure you LIKE our Facebook page to get the latest updates. Get excited Hobart - be the first to see MAMMA MIA! in Tassie! for a great fun night out! An eclectic group of six mid-pubescents vie for the spelling championship of a lifetime. While candidly disclosing hilarious and touching stories from their home life, the contestants spell their way through a series of [potentially made-up] words hoping to never hear the soul-crushing “ding” of the bell that signals a spelling mistake. Six spellers enter - one speller wins! be ready to get the best party seats in the house! Thanks HOBART for being part of the magic of WICKED and MARY POPPINS!